In order to work in a pharmacy, you must be licensed by your state’s board of pharmacy. In order to be licensed, you must have certification from the PTCB. You can get certified by passing the PTCB Exam, the PTCE. 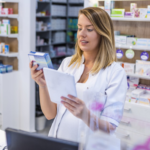 Most states allow you to apply for Pharmacy Technician licensure after you’ve passed the Pharmacy Technician Certification Board Exam (PTCE). Additional requirements typically consist of an initial application, a small yearly licensing fee, and a high school education. 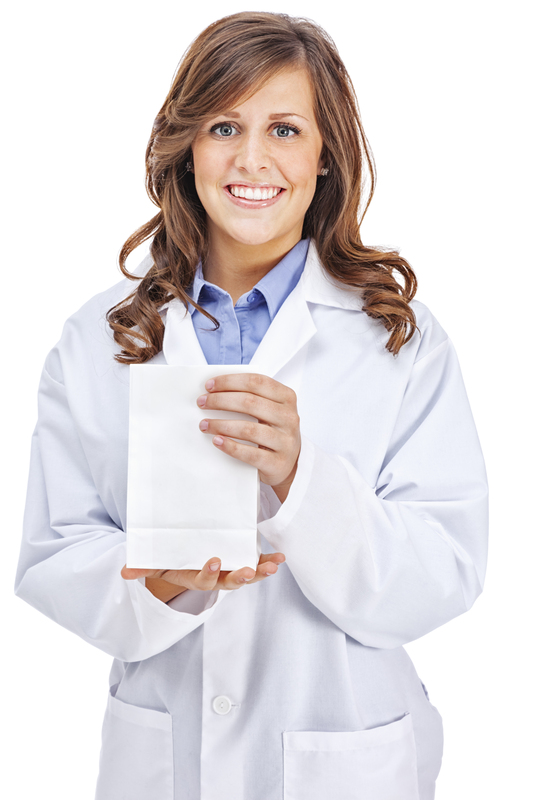 Licensing is required by law to work as a Pharmacy Technician in almost every state. Anyone over 18, with a high school diploma and a clean criminal record (with no felonies or drug related misdemeanors) can become a Certified Pharmacy Technician by passing the PTCB Exam. The PTCB Exam consists of 100 questions that is meant to test your knowledge from a range of subject areas that is consistent with what you need to know whether you work in retail pharmacy, a mail-order pharmacy or a hospital setting. The PTCB exam isn’t easy, in fact it only has a 58% pass rate. 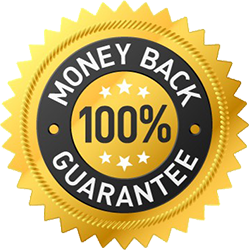 Our Platinum course is self-paced, can be viewed on any device, and guarantees that you’ll pass the PTCB Exam, or we’ll refund your course cost. We’ve made a difference in thousands of people across the United States and we hope that you’ll consider us for your PTCB Exam preparation. Our online and self-paced PTCB prep courses will prepare you to pass the Pharmacy Technician Certification Exam and become a CPhT. We have a great success rate with thousands of enrollees over the last 5 years. The course material is interactive and fun, unlike a textbook. The content is focused around what you will be tested on when you take the PTCB exam, and without alot of fluff that you would get at a local school. Want to see the course before you buy it? RxTechExam now offers a completely free trial, no credit-card required! You'll have access to Chapters 2 and 8 as well as some additional goodies! Once you see what our course has to offer and how easy it is to use, you'll be one step closer to a CPhT!